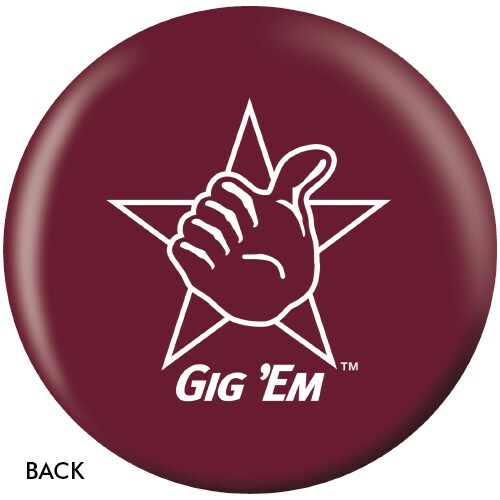 Support your favorite College Football team by ordering your favorite team ball today! 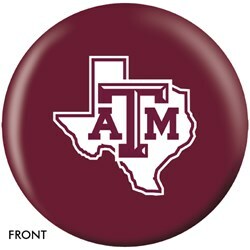 Due to the time it takes to produce the OnTheBallBowling Texas A&M Aggies ball it will ship in 1-2 weeks. We cannot ship this ball outside the United States.